It doesn’t matter if you are an owner-operator in your own right or the owner of a fleet of trucks, a long-haul trucker, an over-the-road driver, or a business offering straight truck local deliveries; you need affordable insurance to protect your drivers, your vehicles, your cargo, and your financial interests. We have the right programs to keep your trucks in business and on the road without costing an arm and a leg. We offer more than 25 years of experience when it comes to trucker’s insurance throughout NJ, NY, PA, DE, CT, MD, VA, NC, SC, GA, FL, IL, IN, OH, ME, NH, VT, RI, CA, TX, WV and KY. Our knowledge of the local communities, markets, and insurance needs helps us find the best value in insurance products to cover the unique needs of your business interests at great rates for the type of coverage you receive. Log In to ISSUE your own Certificates! Trucker insurance, like many things in life, is not a one-size-fits-all proposition. Different companies have different needs, distinct coverage comfort levels, and differing degrees of risk to vehicles, drivers, and cargo. All these things impact coverage options and costs. Here at Coverage Specialists, Inc. we can help you find the right insurance protection for your trucks and drivers at the right price to secure your organization’s best interests. Whether you’re in the market for owner/operator truck insurance or insurance to serve an entire fleet of drivers, we can help make sure your needs are met. Semi (long haul) truck drivers face many challenges on the road while engaging in a high-risk profession. We believe that offering outstanding service and insurance products helps you get the protection you need to safeguard your drivers as well as your business. 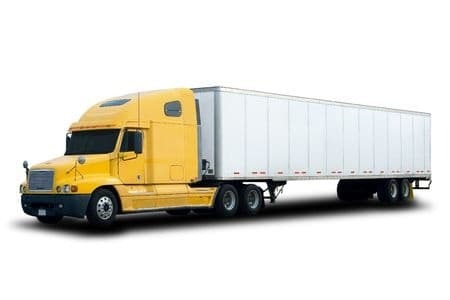 We offer comprehensive truckers’ insurance with certificates issued within two hours for truckers in New York, New Jersey, Pennsylvania, Connecticut, Delaware, Maryland, Florida, California, Texas, New England and the Great Lakes region. Coverage Specialists, Inc. has more than two and a half decades of experience serving the needs of drivers in NJ, NY, PA, CT, DE, MD, FL, TX, CA, IL, IN, OH, NH, ME, RI. 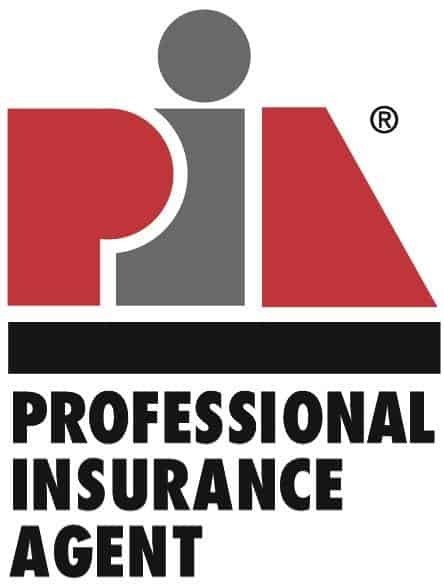 We have the industry experience and connections to ensure that all clients have a host of insurance coverage options available – according to the specific needs of their business. We offer certifications within two hours. We believe in offering personal service to provide the right kind of protection to meet your business needs best. We also welcome new ventures. Call us today at 973-831-2787 or complete our online form to discuss your needs for truckers’ insurance and how we can help you get those needs covered effectively, affordably, and fast!